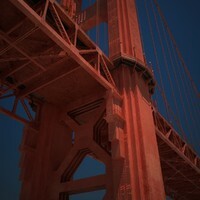 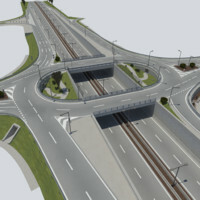 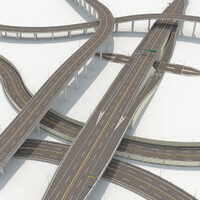 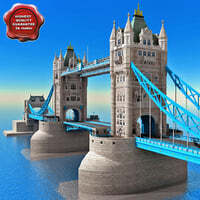 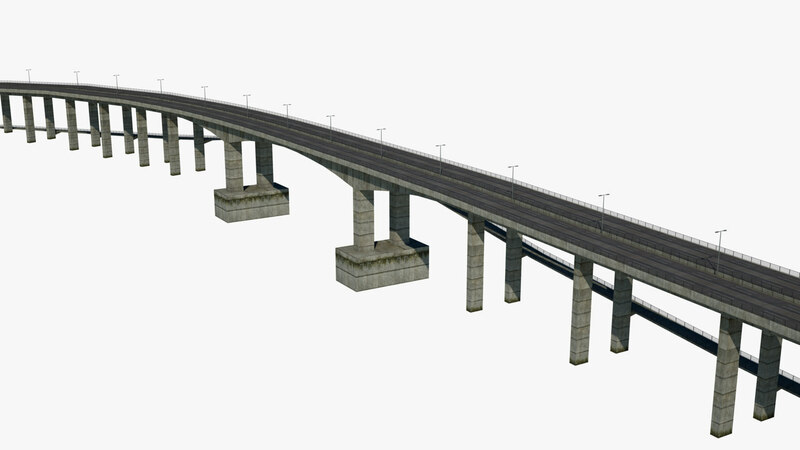 3D model of highway bridge. 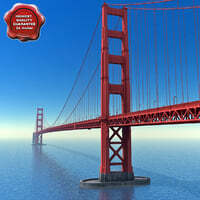 The length of the bridge 1700 meters. 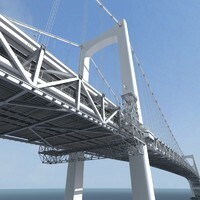 Parts of the bridge (Lights, main bridge&rails) has a unique names and separated by materials. 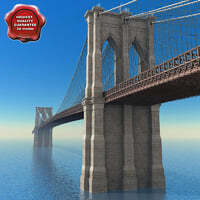 Rails of the bridge is alpha texture.